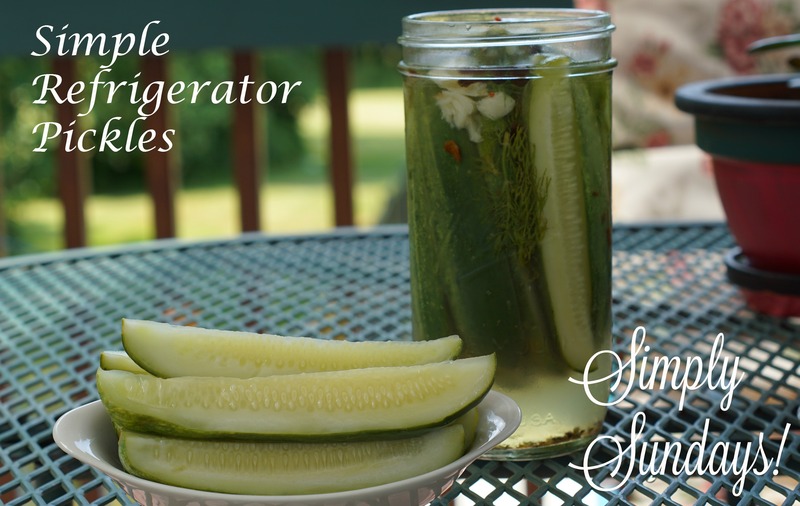 Simple Refrigerator Pickles – Simply Sundays! Thoroughly rinse the cucumbers. I mean thoroughly! Serve alongside Simply Sundays’ Chicken Salad Sandwich or a burger!